NEW YORK, February 12, 2013 – The fifth annual Digital IQ survey released today by PwC US finds that companies with strong, collaborative relationships between the CIO and other C-suite executives are four times as likely to be top performing companies as those with fragmented relationships. According to PwC, a strong Digital IQ—which is a measure of how well companies understand the value of technology and weave it into the fabric of their organization—entails more than adopting the latest tools or having a large IT budget. It is about consistently linking IT investments to business strategy to improve speed, agility and competitive advantage. It is about integrating 'digital conversations' into every aspect of the business. Those with the strongest Digital IQ look to information technology for its power to alter business models and create new ones. "It is no wonder that those firms that have a better Digital IQ can deliver and innovate in a world where the rapid pace of technology is fundamentally reshaping global commerce," said Chris Curran, a PwC principal and Chief Technologist for the US firm's Advisory practice. "Digital IQ is about the CIO orchestrating rather than owning conversations. Social media, mobile channels and data analytics, along with the cloud, are making new business and operating models possible. Because enterprise responsibility lives across the C-suite for these issues, collaborative digital conversations are critical to bring it all together and evaluate and adopt these technologies." "Companies with higher Digital IQs think differently about their IT strategy, opportunities, and risks," said Tom DeGarmo, principal and US and Global Technology Consulting Leader at PwC. "Organizations with collaborative C-suite relationships have a shared understanding of corporate strategy between IT and business leaders and understand costs to implement that strategy. 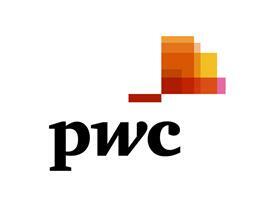 'Strong Collaborator' organizations generate better results across the company, according to PwC. Their IT initiatives are more likely to be delivered on time, at or below budget, and within 100 percent of the planned project scope. They also more frequently cite 2012 total revenue growth of more than 25 percent and are more likely to be confident in revenue growth, profitability, and market share. Organizations identified as top performers reported revenue growth of more than 5 percent and said that their companies are in the top quartile for revenue, profitability and innovation. "Top performers view their CEO as a champion of IT who remains actively involved from strategy through execution and more often view capital IT investments as a means to support growth initiatives and leverage emerging technologies," commented John Sviokla, principal at PwC. 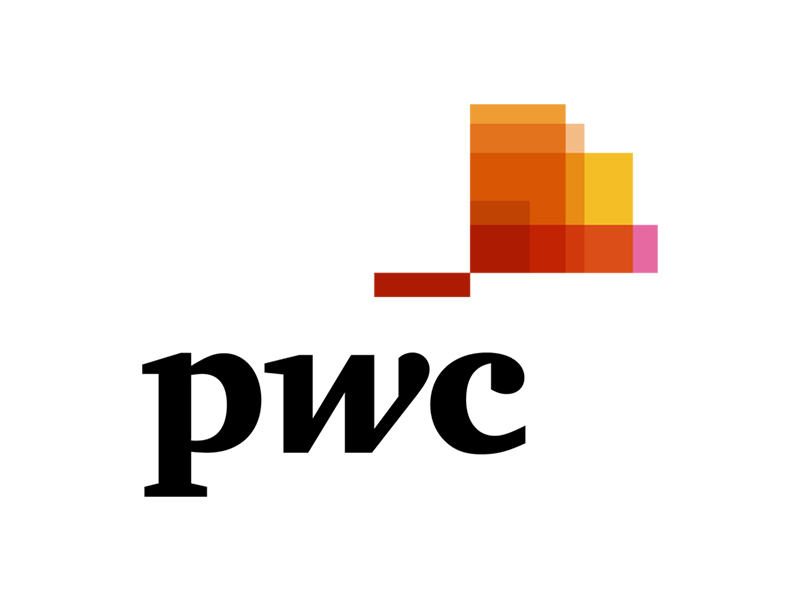 "PwC can help companies identify the disconnect between IT strategy and corporate strategy; identify how frequently digital conversations are taking place in the C-Suite; identify how effectively the company is leveraging emerging technologies to support strategic business objectives; and identify how well a company understands and is planning for opportunities and risks surrounding mobile, social, cloud, and big data," added Curran. "It's about understanding what the available technologies – which are continuously evolving – can do for you and choosing the right ones for your business."